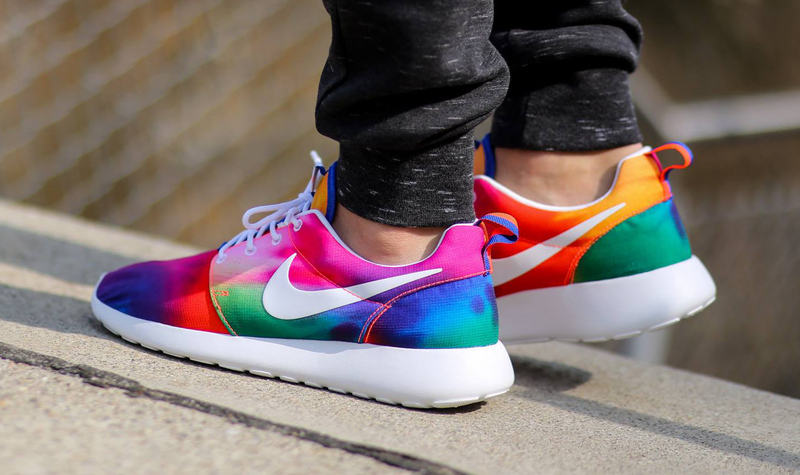 One of the most colorful pairs yet. 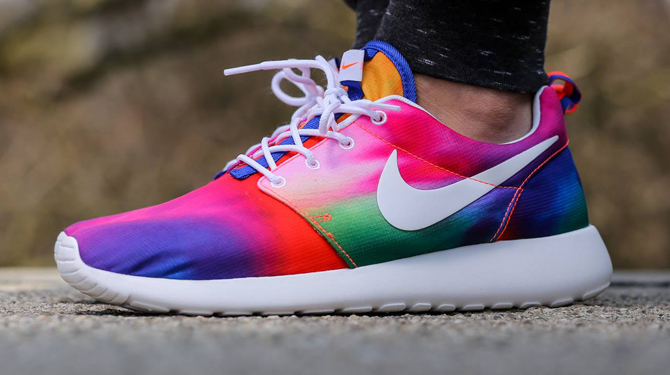 The Nike Roshe Run will get dipped in some psychedelic shades via this tie-dye colorway. This style has actually already released, but is making a surprise return this spring. 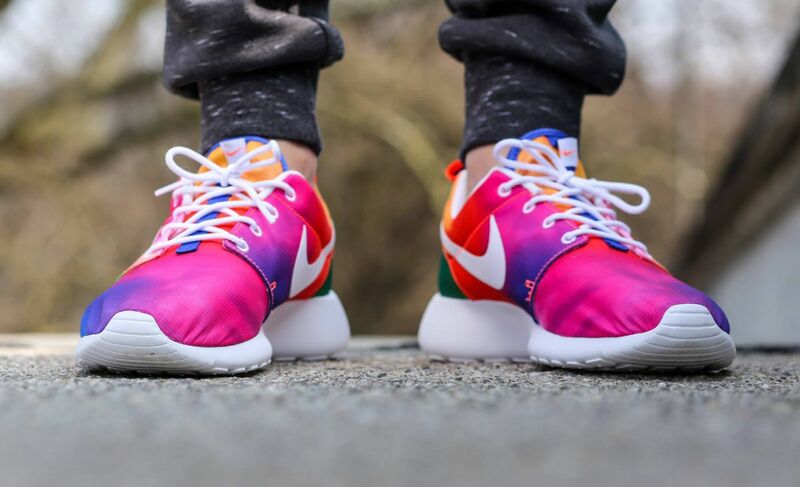 That pattern of distribution isn't foreign the Nike Roshe Run, and plenty of the original mesh looks for the shoe have been released multiple times since their debut. That being said, it's not often that printed pairs like this one come back around. 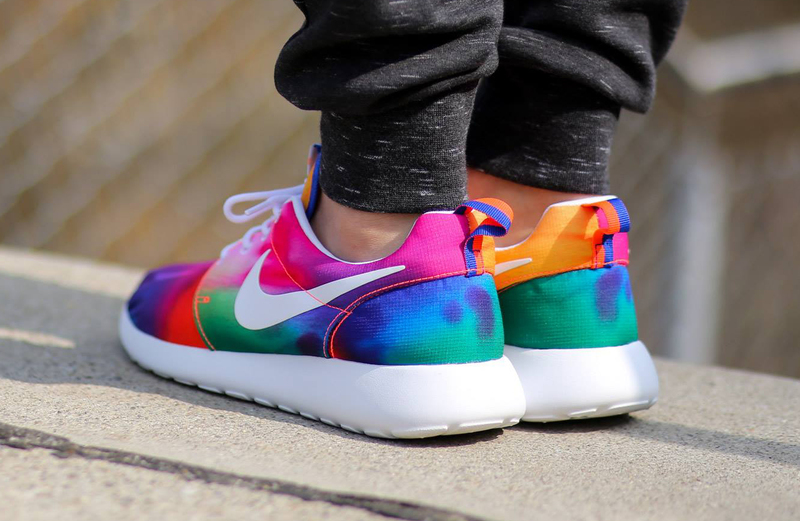 This tie dye take on the Nike Roshe Run is available now from Titolo.